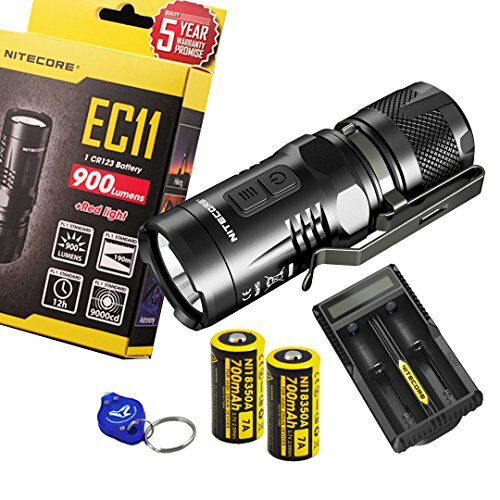 When it comes to batteries, AA batteries are the no.1 choice as they are low priced and easy to find for most EDC flashlights. Many EDCers would rather have an AA flashlight as they make great helpers for the emergency situations. CR123 A batteries however go well in special situations and typically are more expensive than the AA batteries. It’s no secret that AA batteries are typically longer and narrower, whereas CR123 A are short and stout. The difference gets bigger as you try to build a flashlight around them. 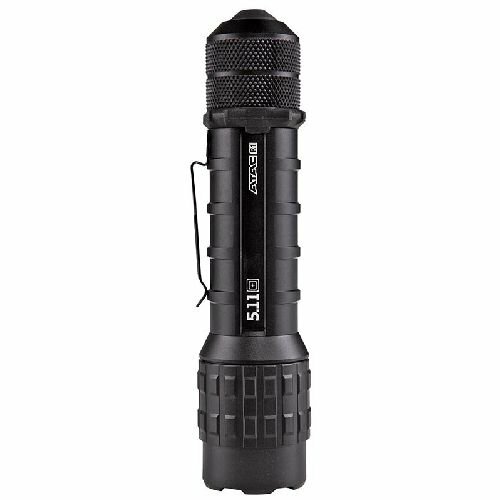 This give flashlight with two-cell configurations and AA flashlights are longer than any 2XCR123 flashlights. CR123 batteries are shorter and thicker. When you are an EDCer, size and shape of your gear are very important, especially if you want it to fit your pocket or your hand. The CR 123 is a lithium-celled battery. It uses a different chemical makeup than an alkaline cell and may give higher voltages. A CR123 battery needs an output of 3.0V and not a 1.5 V like an AA alkaline battery. Higher voltage means, in fact, more light which means a brighter flashlight in this case. 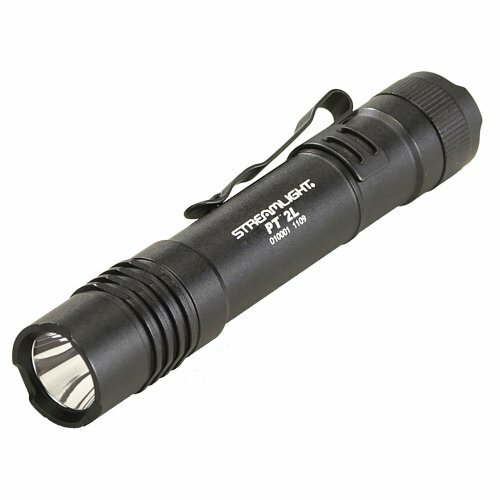 To get the best out of the power, you may also find CR123 A flashlights with “pocket rocket” features, like a bigger head to throw the beam farther and to manage the extra heat from the increased voltage. When it comes to capacity, the CR123 A battery is also a good choice. This type of battery has around mAh (twice as much as an AA alkaline battery) and this translates into a longer runtime for your flashlight. Cr123 A batteries weigh around 0.6oz, 33 % lighter than alkaline AA batteries. A CR123 A battery is 1.3” long and with a 0.6” diameter which makes the CR123A flashlights shorter and wider. When you want something simple and don’t really need the brightest light, an AA flashlight is the right choice for you. On a plus, it’s way easier to find the right batteries when you travel or in an emergency situation. An AA flashlight doesn’t take much space to store and gives a good grip. In case you want more power and runtime, you should definitely go with a Cr123 battery flashlight. For more convenience, you need to order batteries online in bulk and pay the extra cash for it. The CR 123 flashlights give you the most compact carry possible, without compromising the performance. You might get surprised also as the CR123 flashlight fits better your hand and gives more brightness than you could have ever imagines. A CR123 flashlight is also smaller and lasts longer. 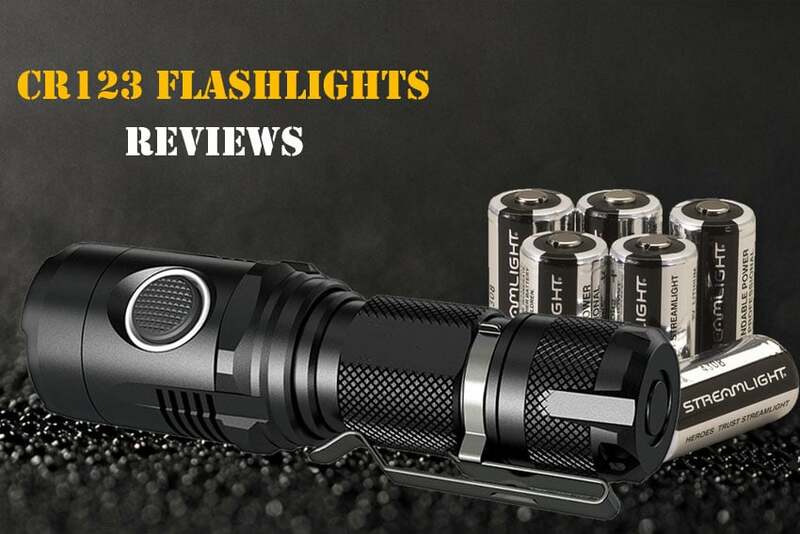 It seems that CR123 flashlights tend to win more customers day by day and, eventually, you will be able to find easier CR123 batteries. After all, the future of battery technology resides in lithium cells. Little by little, the flashlights that last longer and give more light will become less expensive and more accessible, for sure. Sturdy, reliable and perfect for EDC, the Streamlight 88031 is still a good CR123 flashlight. The flashlight is less than 3-inch length and is weighs only 1.6 oz. As for the cons, the price might be a bit high, despite the great performances of the flashlight. 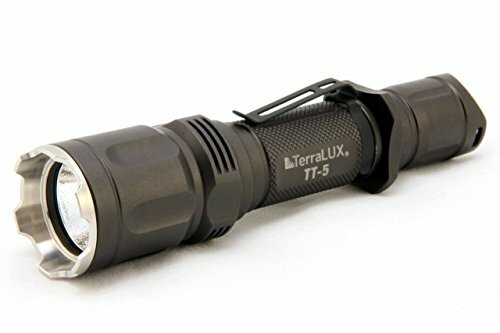 But, as it’s reliable and great for an EDC mission, the Terra Lex is a good option to consider for a CR123 flashlight. 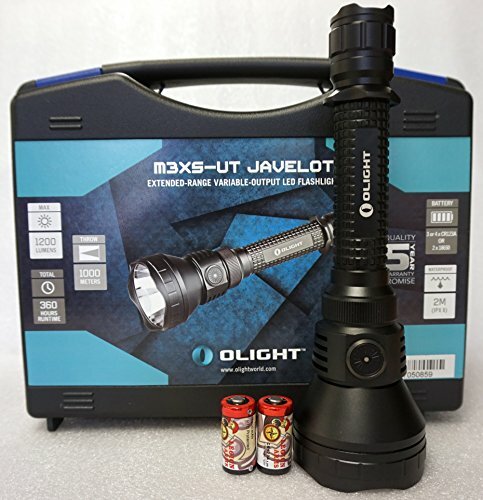 All in all, you get a rechargeable, bright, reliable tactical flashlight that has insert for your CR123 just as well.